Pavillion Day Rental Rates & Camper Storage Now Available! We have had some of our rv storage spaces open up… they are only $40/mth! 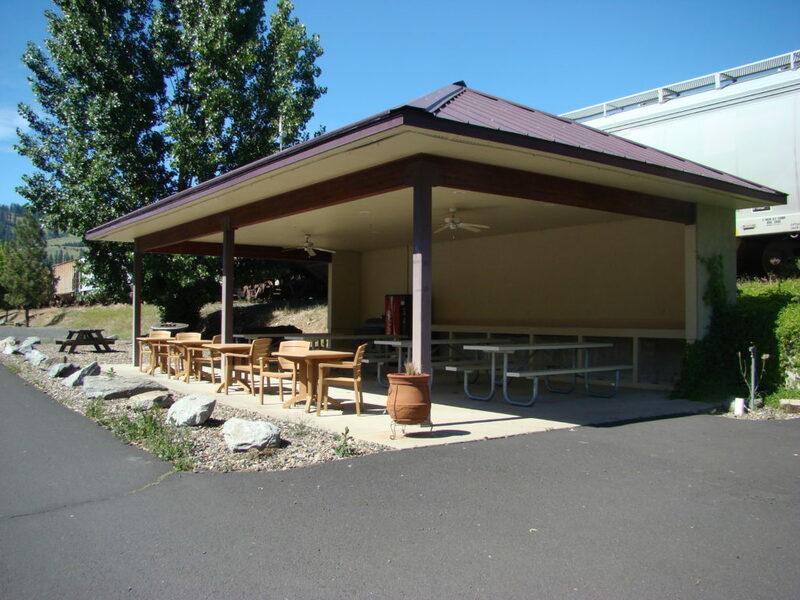 We also have the pavilion that can be rented for the day for $35/day. It does have the grill that can be used as well… please contact us today to schedule your next outdoor event! Join Us In welcoming “Woody With Camp Native” on his trek for Kids! We Are A Good Sam Club Member Campground! Check us out on the Good Sam Site to see what type of ratings we got as well as get signed up for a Good Sam Discount!